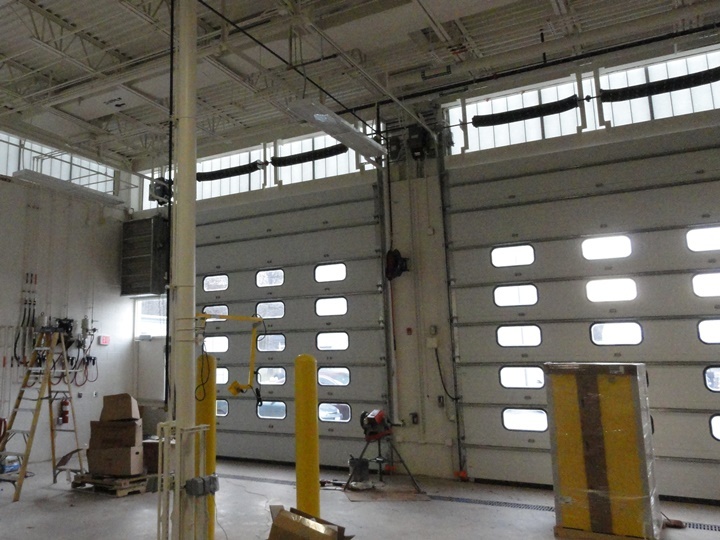 Colesville Depot - Min Engineering, Inc.
Min Engineering, Inc. provided mechanical, electrical, plumbing, and fire protection engineering design and construction administration services for Colesville Maintenance Depot, Baltimore, Maryland. The project included design of high-efficiency motors, variable air volume devices, infra-red system, geothermal heat pump, and other energy conservation measures. Plumbing system included sanitary waste and vent system, plumbing fixtures, domestic supplier for new gas service, compressed air system. Electrical service upgrade, design of underground ductbanks panelboards, interior lighting, telephone/data conduits, fire alarm system, emergency generator were included.